Q1: What's the benefits to choose a 3G GPS tracker now? 3) If you install a 2G GPS tracker now, you have to replace it with a 3G GPS tracker in the future, which increases your cost. 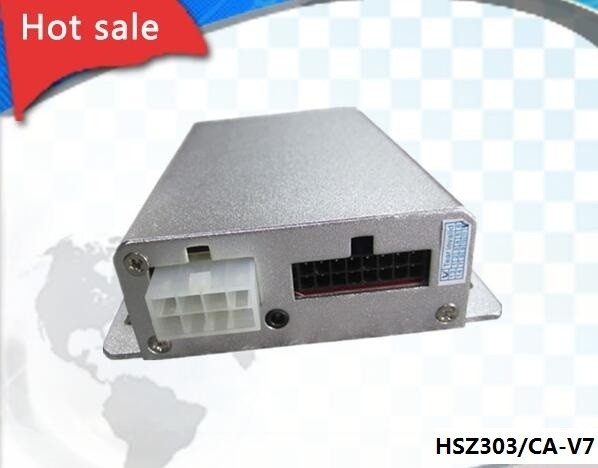 Q2:What is the advantage of m528G? 4) Can support ibuttion and RFID reader to Identity identification. 1.Rope is the original factory, owns experienced hardware and software engineering teams, all products are developed by ourselves, so that we can control products quality and we have the ability to do OEM. 2.Rope’s factory passed ISO 9001:2008 certificate, and Rope’s products passed CE, ROHS, FCC certificates, all products are guaranteed with high quality. 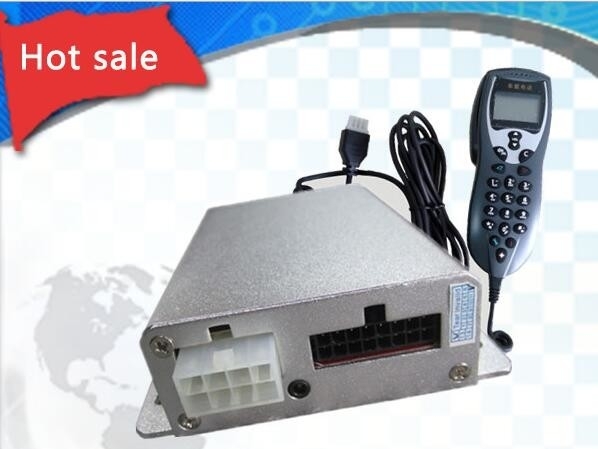 3.Rope develops the most advanced gps tracking system, hosted by cluster server, which works stable and response fast and the most important, it never goes down. 4.Rope has a professional after sales team to provide technical support real time. 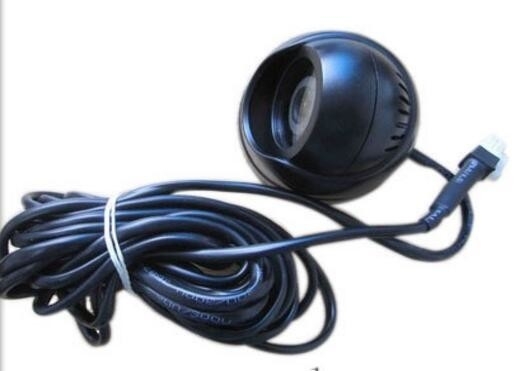 5.Rope provides gps tracking solutions to all fields, such as: fuel monitoring solution, temperature monitoring solution, driver identification solution, video monitoring solution etc. 6.Rope has a responsible sales team, no matter you are starting gps business or you are already in this business, they will help you to start and expand business with good suggestions.